We all know that technology moves at lightning speed and it has become increasingly clear that these services are no longer sustainable. Both Read & Respond Engage and Class Pet utilise Flash Player to enable video and images to be viewed but Flash Player is currently not supported by key web browsers and will be completely defunct by 2020. The result of this is that both Read & Respond Engage and Class Pet will still be accessible for the moment but won’t be supported (which means that if something stops working, unfortunately we won’t be able to fix it). Then, from Friday 31st August 2018, both services will be permanently shut down and no further access will be possible from then on. 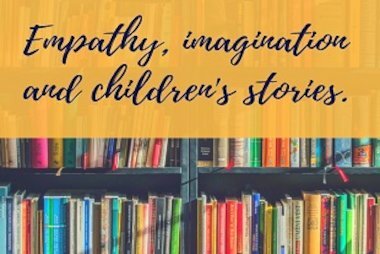 We hope this doesn’t cause you any problems but if you do have anything you’d like to discuss, please get in touch on 0845 603 9091 or enquiries@scholastic.co.uk. 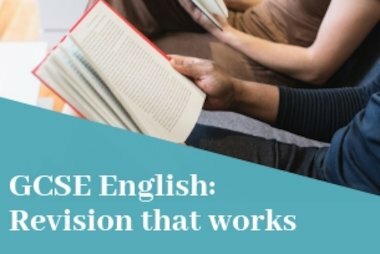 Revising GCSE English Literature: What Works? 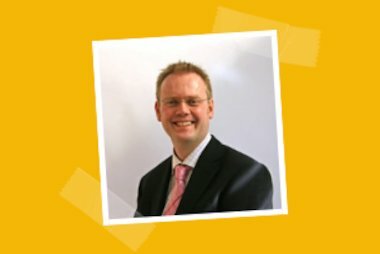 Head of English, Rob Pollard takes us through what works when revising for GCSE English.